Hey! No you were not the only one. I read the original series and it is overrated. 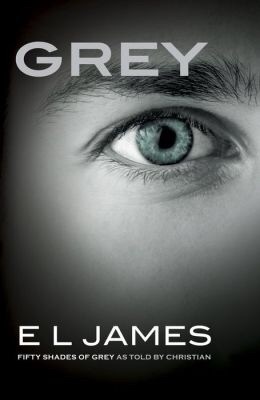 Did your opinion of GREY change as you read further?